On the hill side, above Magadino, there is an interesting vestige of the First World War which is worth visiting. 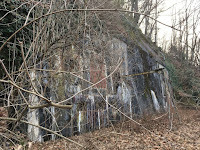 It is an artillery fort originally built between 1912 and 1919. It consisted of two canon positions (7.5 cm Krupp canons on Sulzer racks), two battle racks for machine guns and two headlight positions. During the Second World War, two new tunnels were constructed in order to separate the accommodations from the work area. During the fifties, a new ammunition emplacement was also installed. This artillery fort could host upto 120 soldiers. 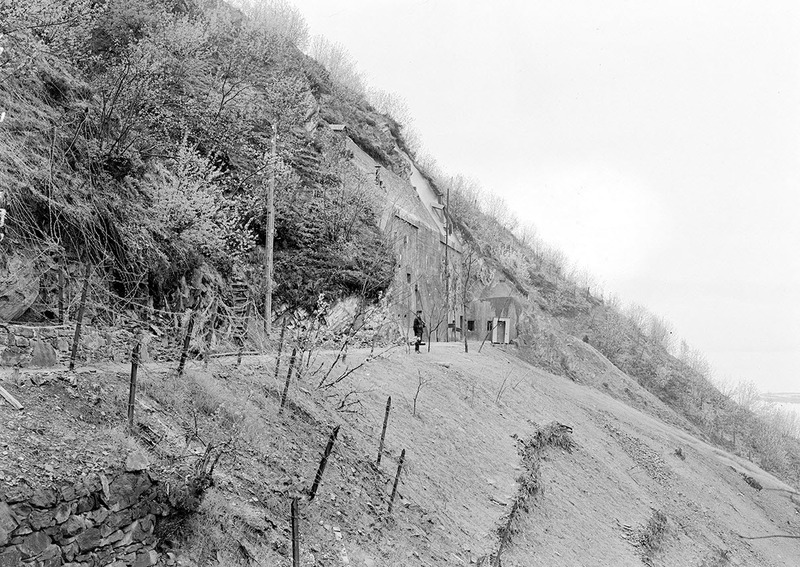 The main line of artillery fire was the bridge of the cantonal road between Tenero and Gordola (Verzasca Bridge). The secondary target was the right bank of Lago Maggiore (from Ascona to Minusio) thus preventing boats from docking. 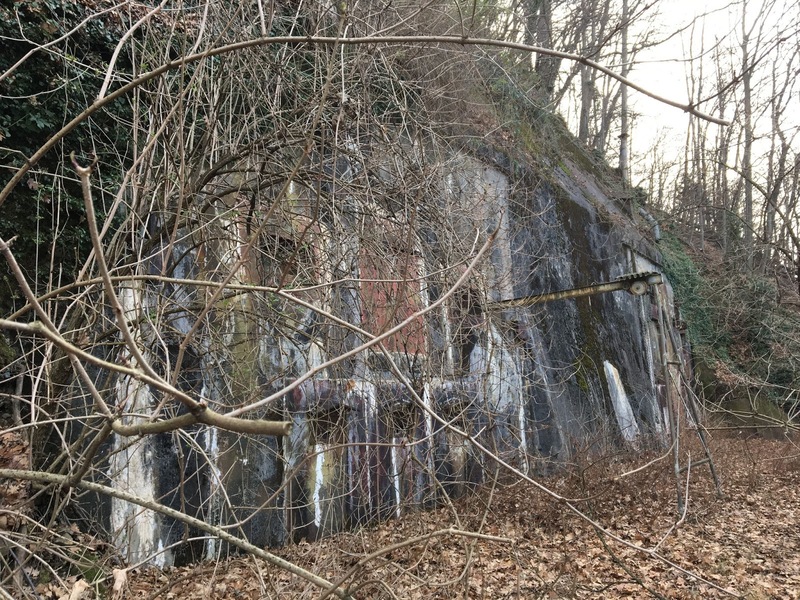 The picture used in our blog shows how this artillery fort looked in January 2018, almost 100 years after having being built. The fort is included in a defence system with nearby trenches. It is easy accessible by foot after having crossed a narrow passage under the train line and a short walk uphills for about 10 minutes.